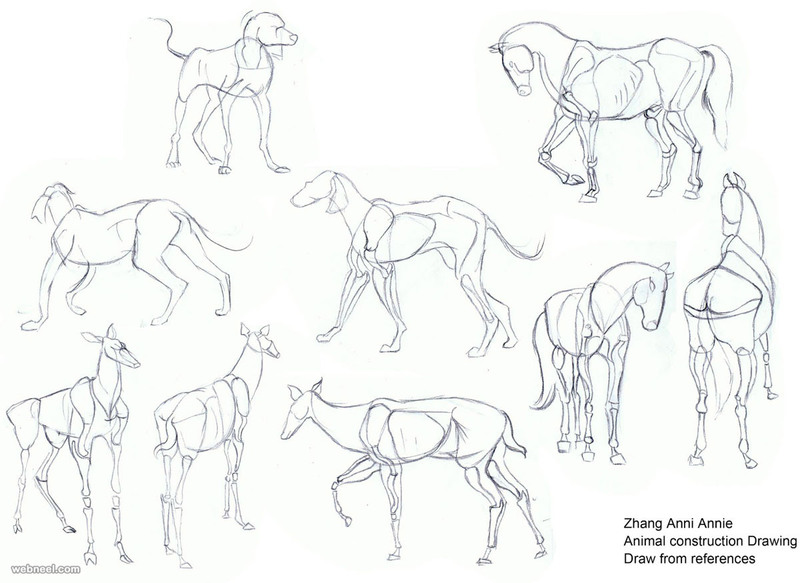 How to draw animals : Visiting the zoo and dog farms are always fun for little children. 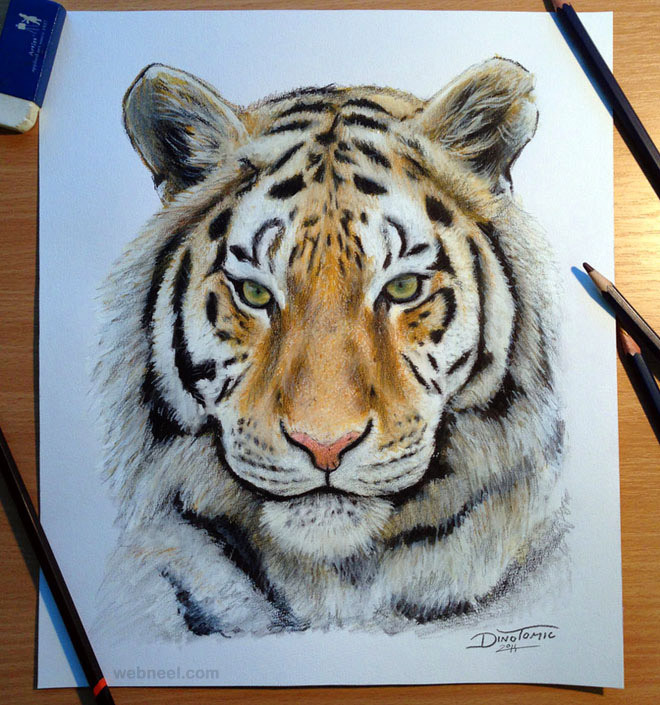 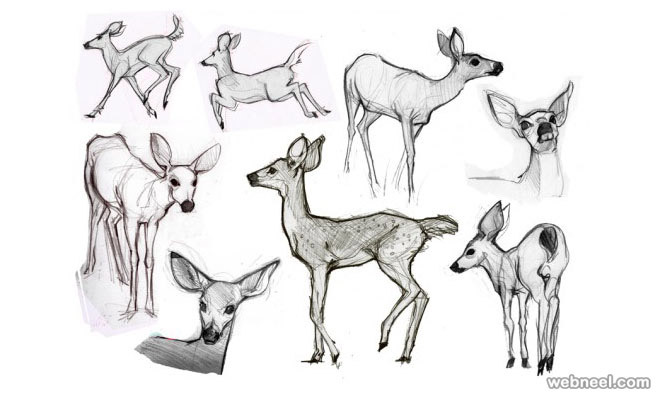 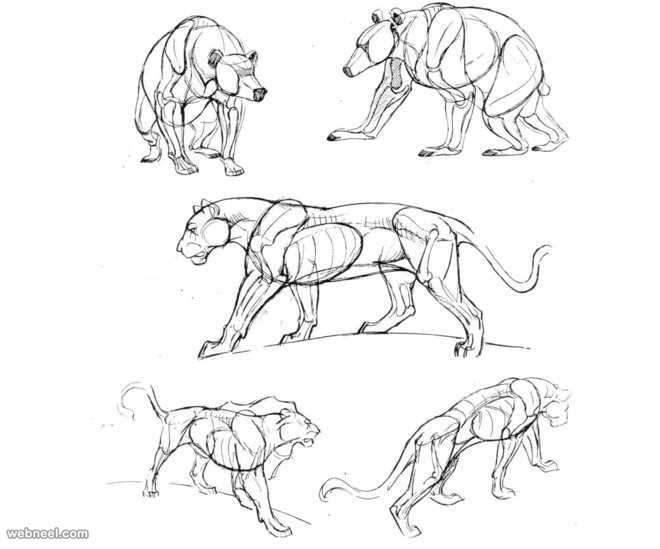 Teach them to draw animals with these fantastic tips on how to draw animals. 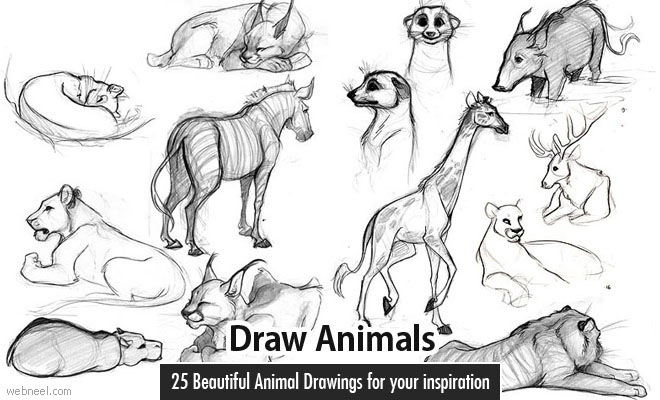 In this post you can learn animal drawing of a little mouse. 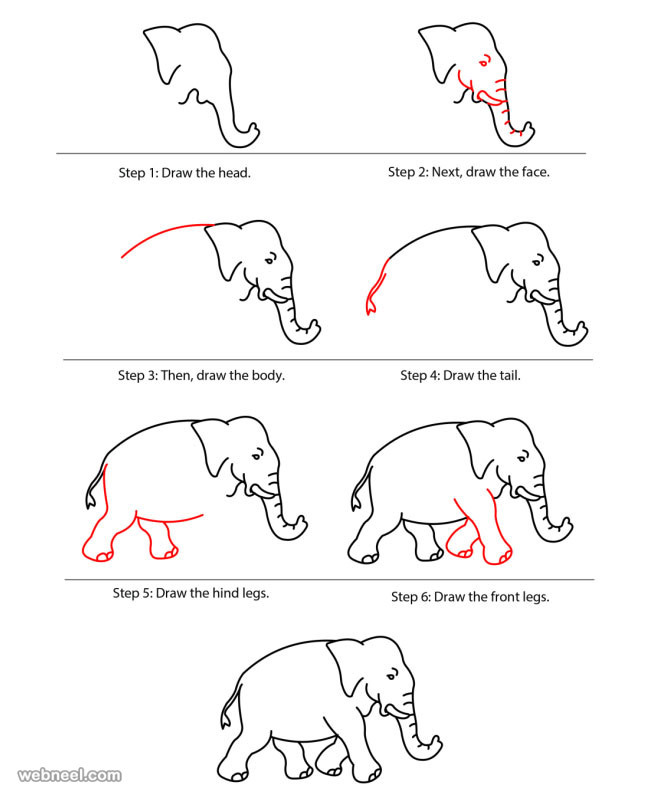 Now let us learn to draw a cute little mouse. 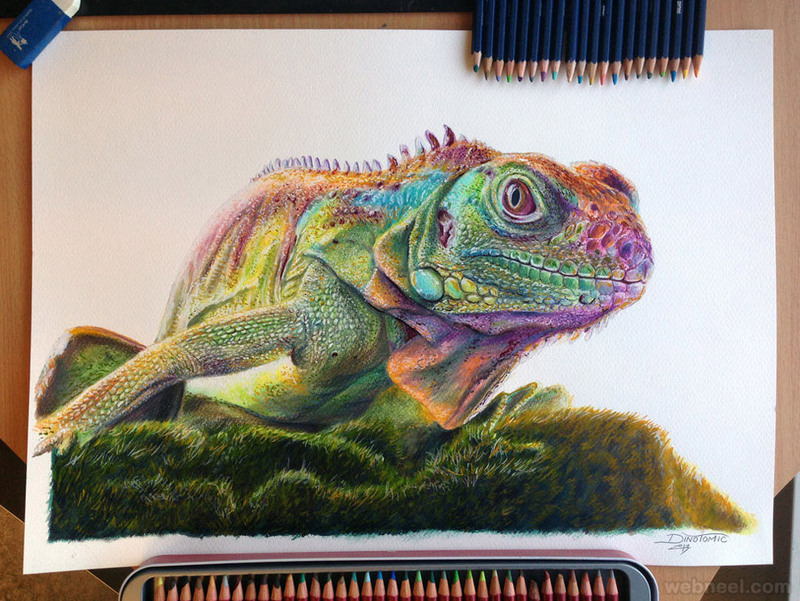 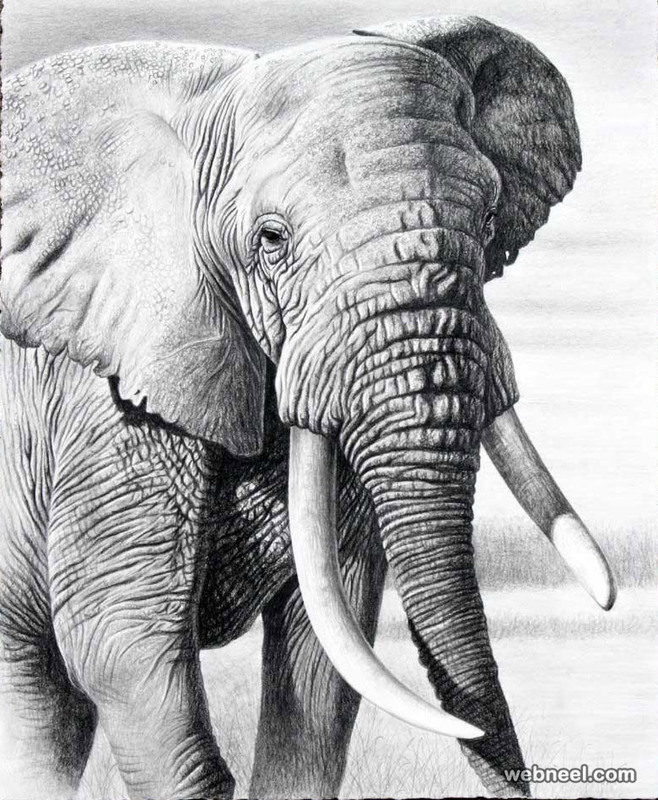 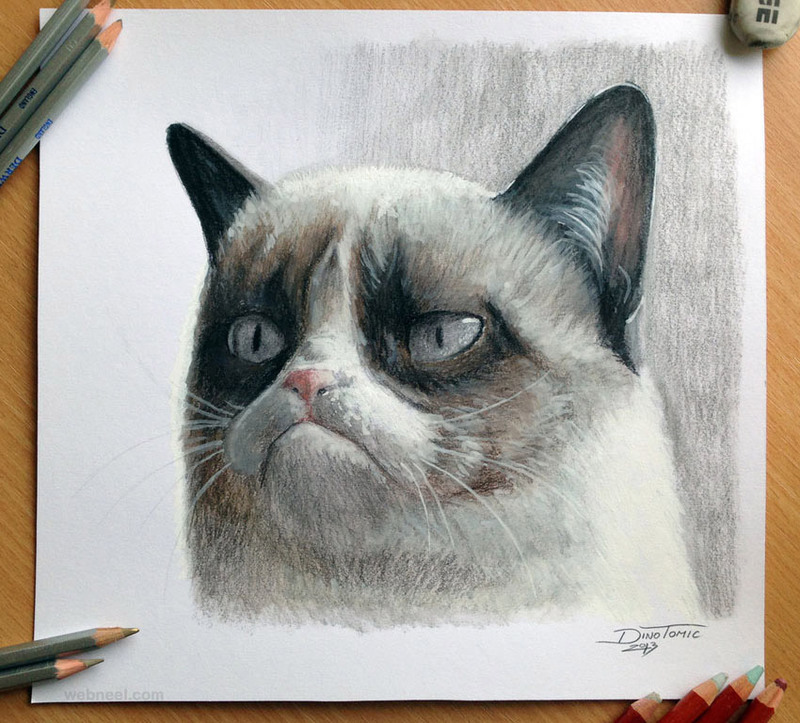 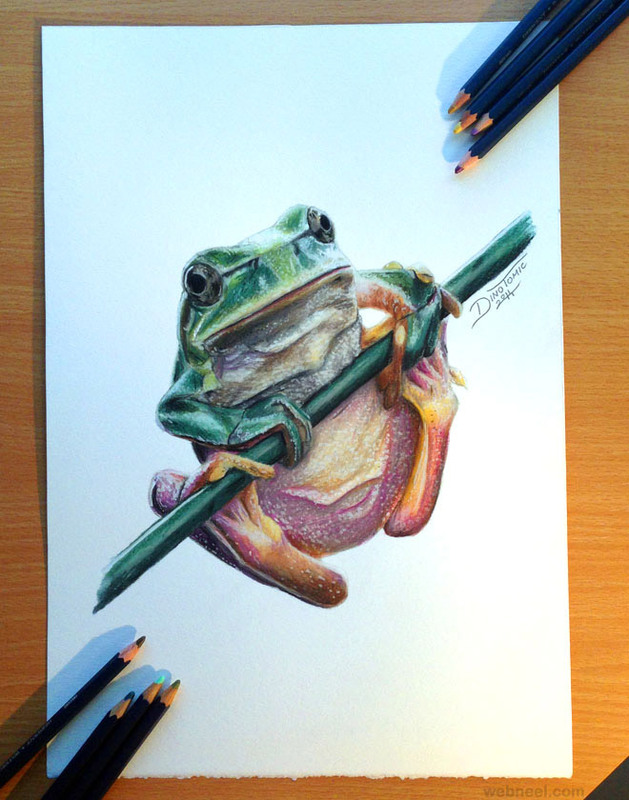 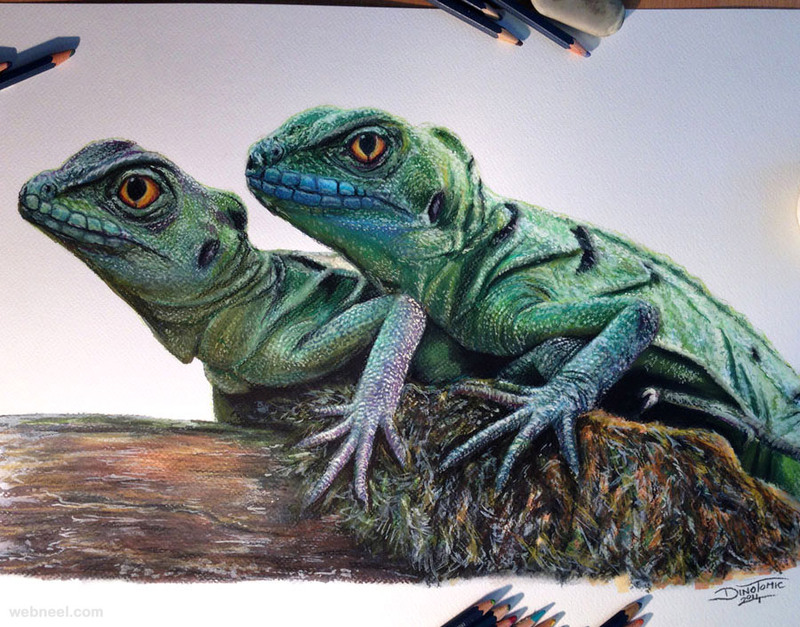 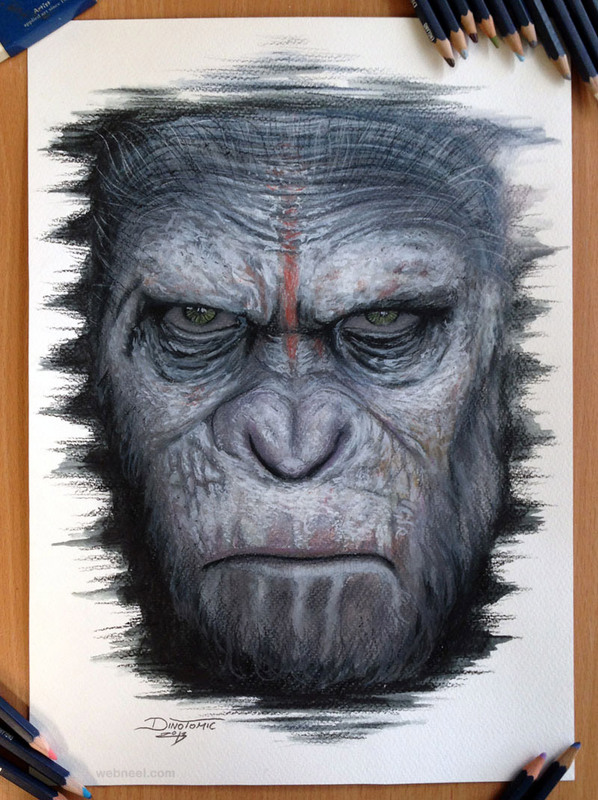 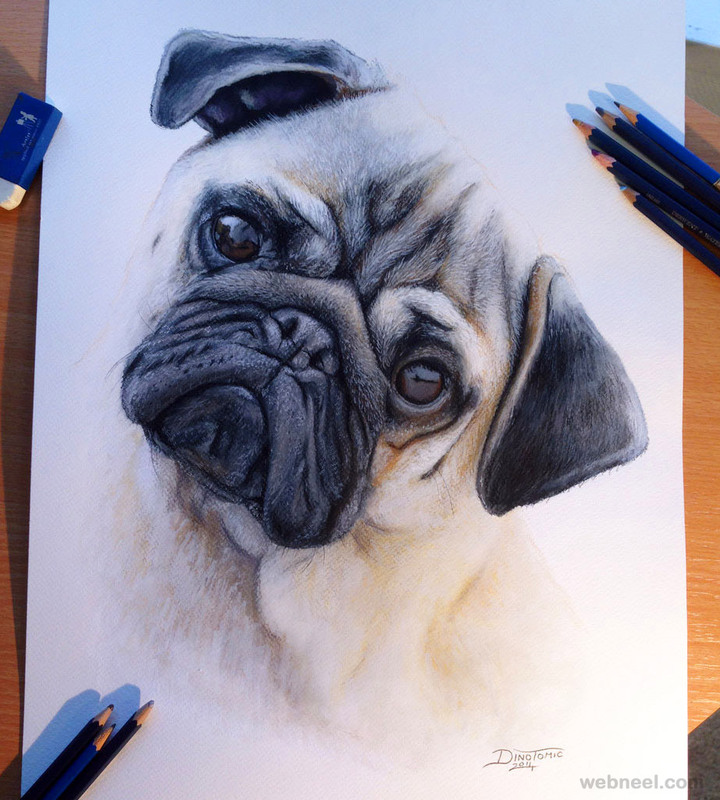 The things that you require for animal drawings are erasers, pencils, papers, colour pencils or crayons and a ruler(It helps keep the lines and proportions consistent. 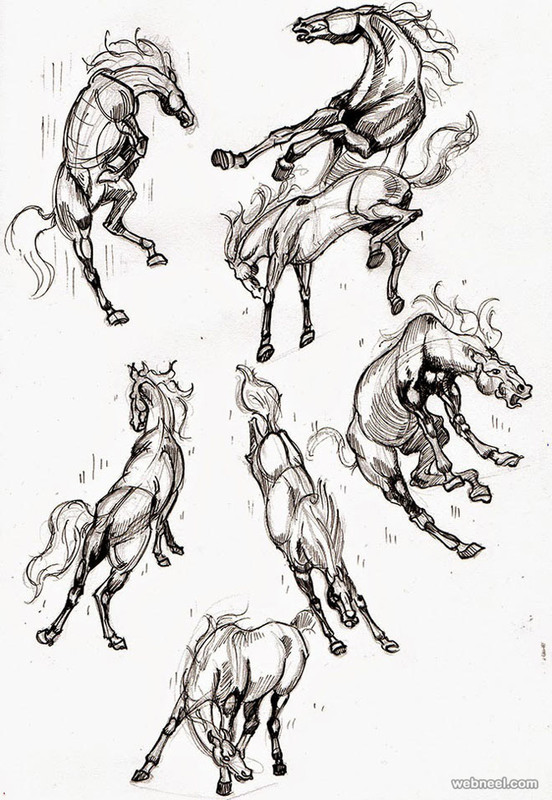 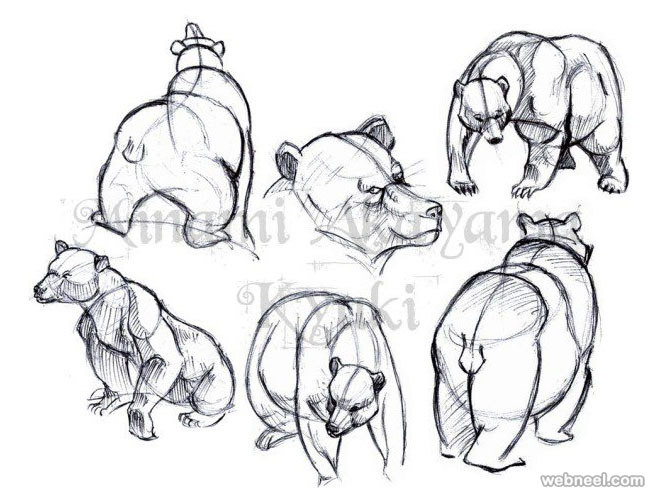 While starting to draw use light sketching, once you are satisfied with result you can make them more prominent. 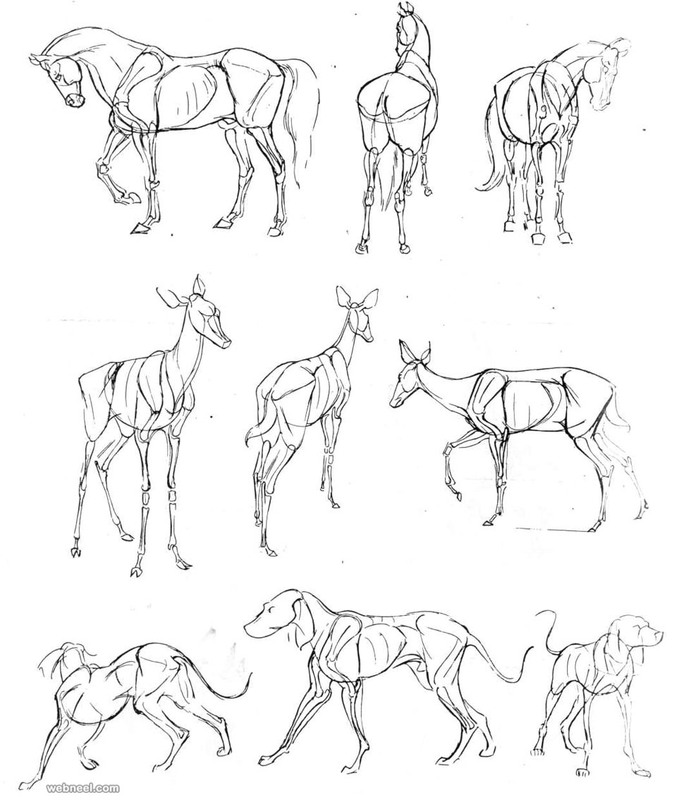 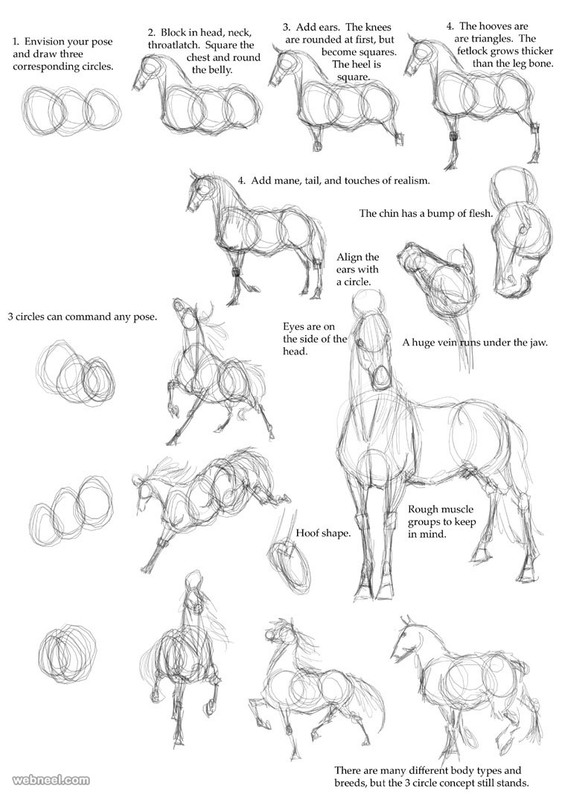 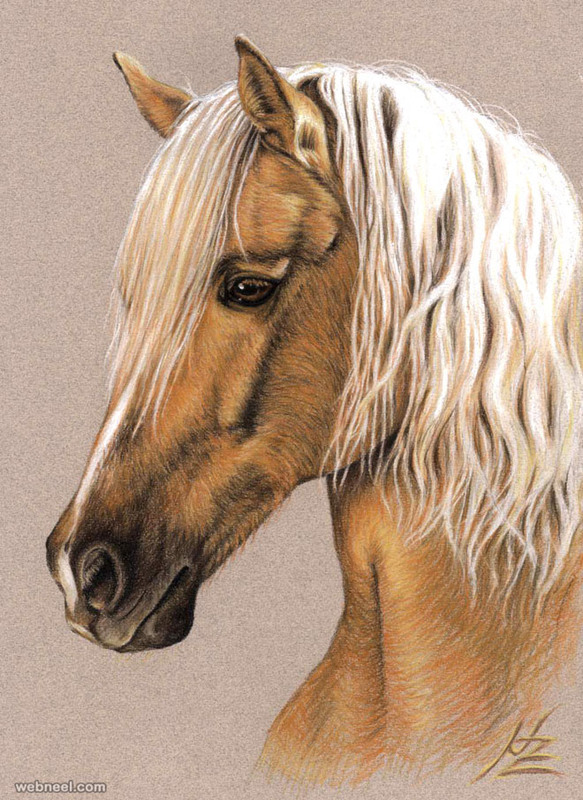 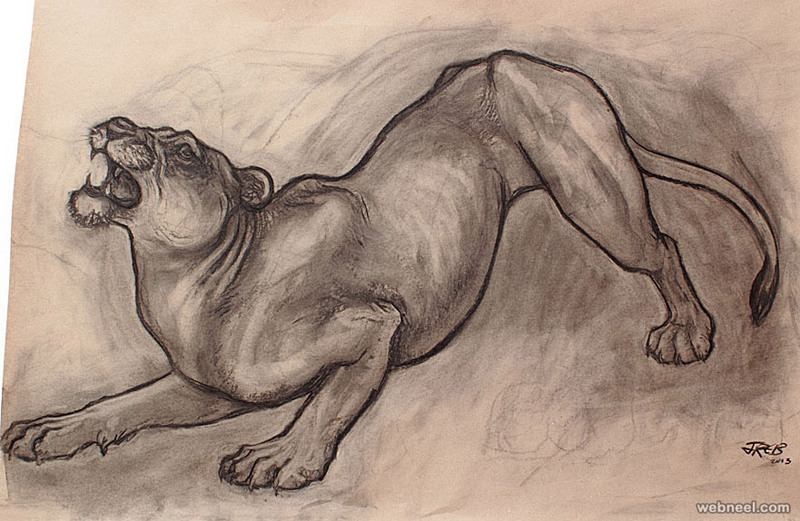 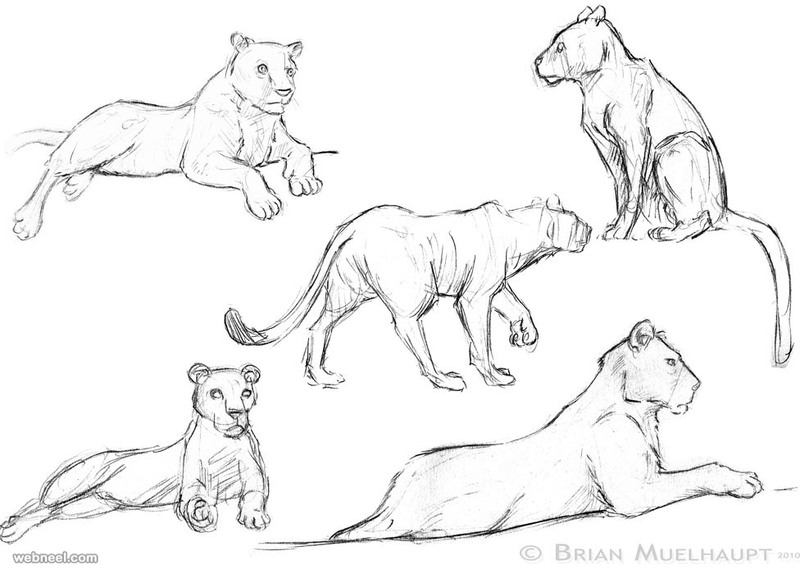 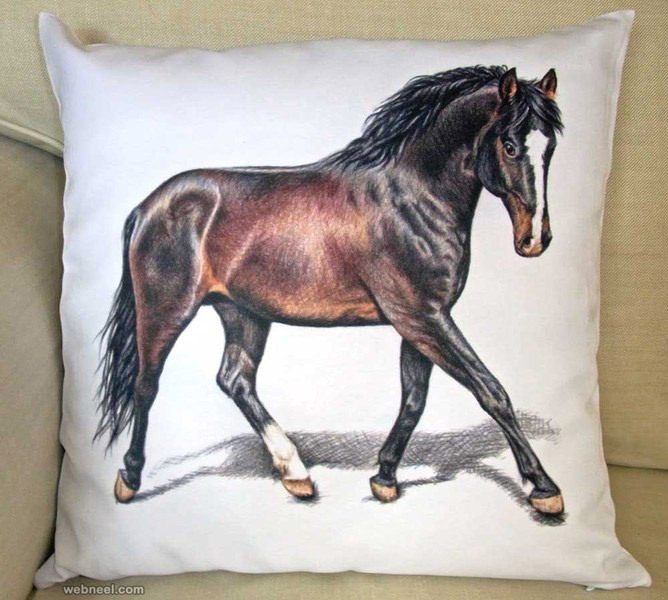 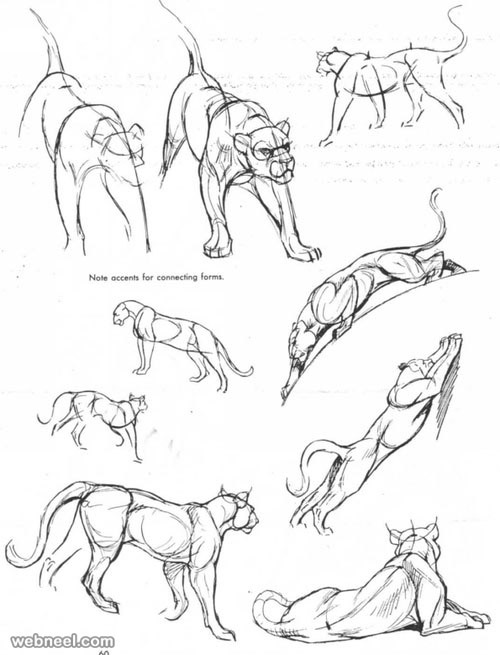 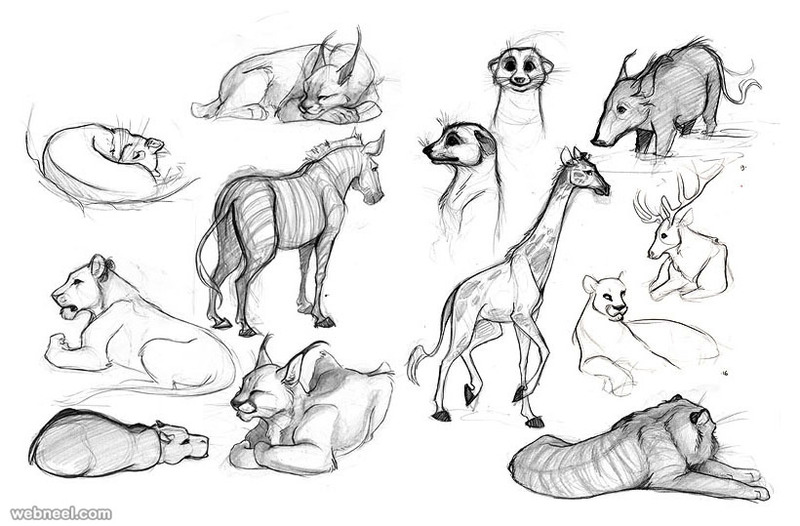 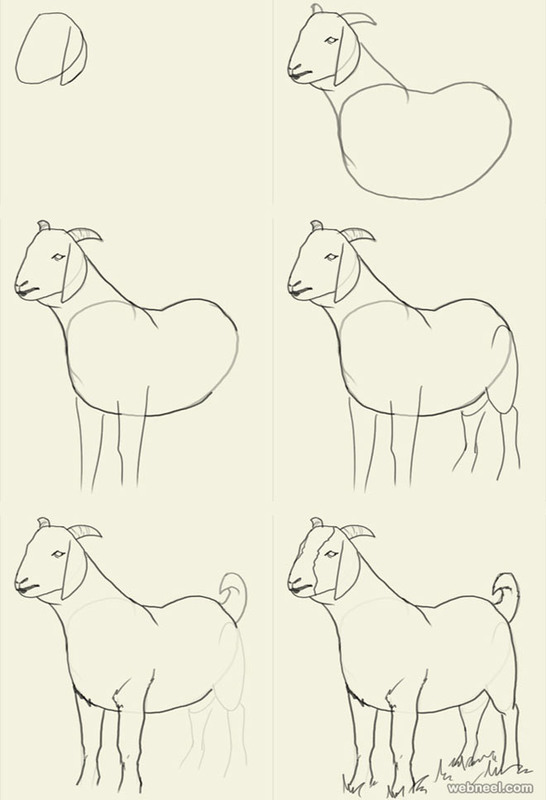 We included some how to draw animals images and anatomy drawings below.